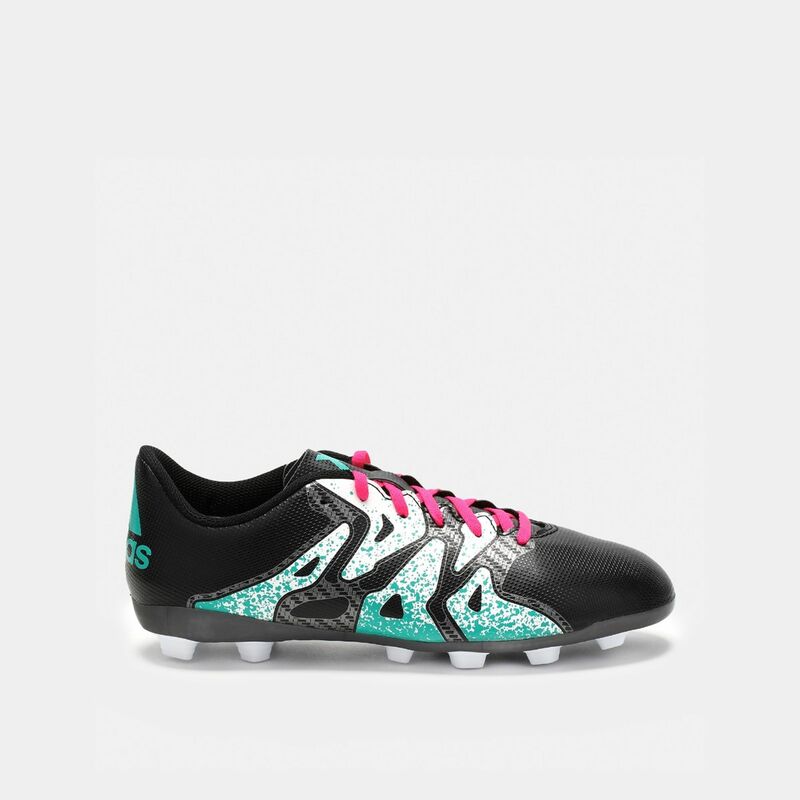 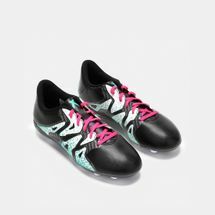 The adidas Kids' X 15.4 FXG J Shoes have a flexible traction outsole for explosive movement. 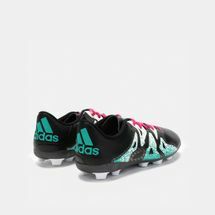 Designed for firm and artificial ground, they have a lightweight construction with speed-lace closure. 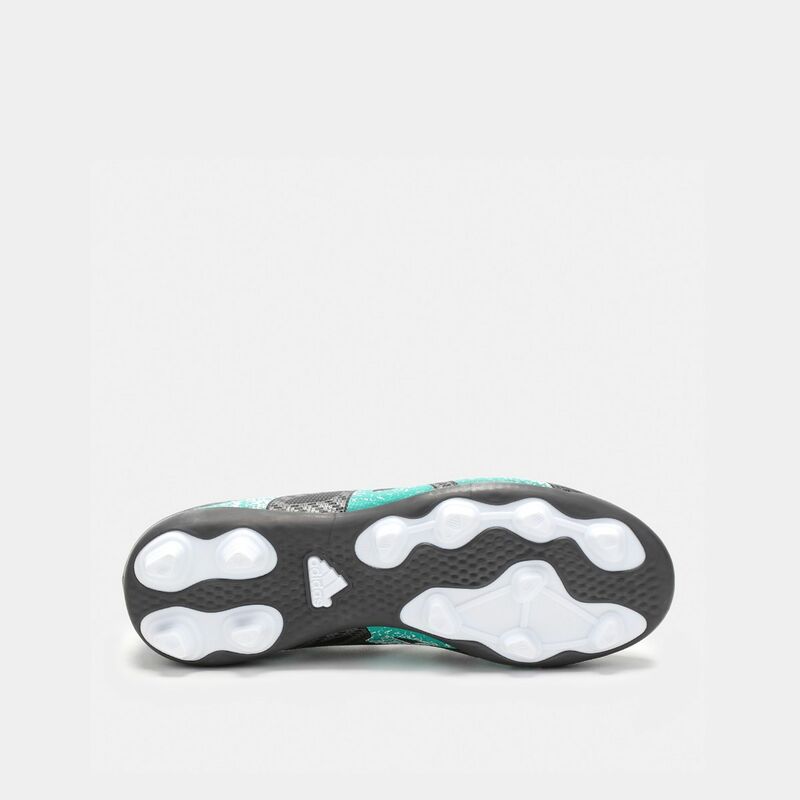 Moulded, configured studs provide great traction. 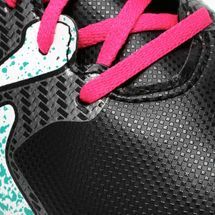 Brand logo accents give these shoes fashionable wearability.